What can I say that hasn’t already been said about Satoru Iwata? There isn’t much. I would love to quote some of the heartfelt things he said but I feel that is not really required from me. I guess I can take a look at what Mr. Iwata meant to me and how I have appreciated his contribution to the world of video games. It’s a little bit different for me. 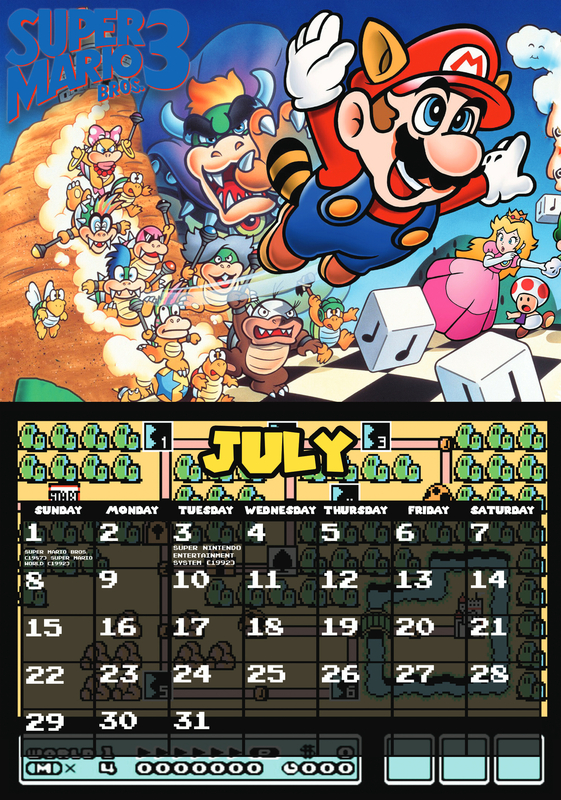 I certainly did grow up in a Nintendo household, yet it seems I missed the majority of the early games that he helped bring to life. I didn’t play Balloon Fight until I tried playing a ROM sometime in the early 2000s. I played Kirby’s Adventure way too long after it was released, basically during the era of the Nintendo 64. I’ve never played an Earthbound title. I played a little bit of Pokemon Heart Gold but that doesn’t really count. I have played NES Pinball. I played a heap of NES Pinball. 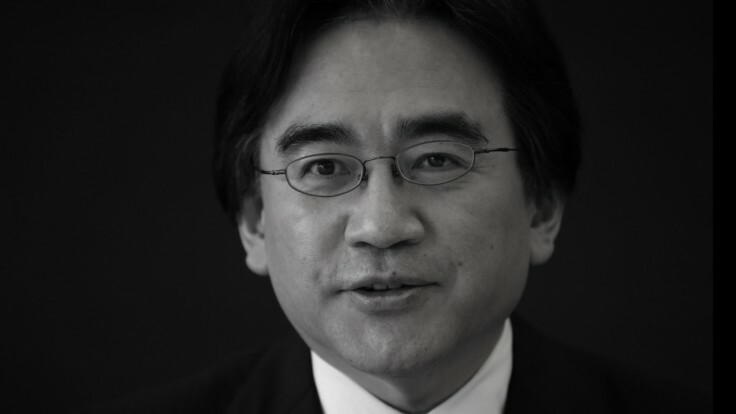 There are too many games that Mr. Iwata contributed to that I have never played. The name Satoru Iwata didn’t actually mean anything to me until around 2002 and even then it wasn’t much more than just a name. I remember reading the then President of Nintendo Mr Hiroshi Yamauchi had retired and that Mr. Iwata was his successor. At the time I was concerned by the fact that the Presidency was no longer going to remain in the Yamauchi family. I was worried for the future of the company. I didn’t know what was to become of my beloved video game company. Would they have to go back to “Love Hotels”? It wasn’t until E3 2003 when I started to get a grasp of what Mr. Iwata’s goals for Nintendo where and how serious he was about meeting them. I clearly remember him stating that many people had approached him and told him how Nintendo needed to change, or how Nintendo needed to “not change”. He assured us that he and the company had a vision and goals for the future. He confirmed that the video game industry was changing and most importantly, new circumstances require new actions. New actions are what Mr. Iwata brought to Nintendo. It wasn’t obvious at the time but over the coming years we saw the fruition of what we can really only call part one of the changes of what should have been many more from Mr. Iwata. He strove to make third party relations with developers and publishers to keep the fanbase happy and he brought in, more or less, the whole outside market into video games with the Nintendo DS and Wii. Now that Mr. Iwata has gone my thoughts don’t go the way they did over a decade ago. I have no concerns as to where Nintendo is headed and for the future for the company.